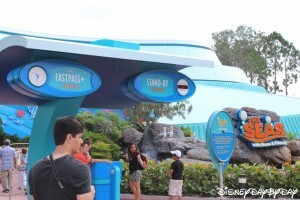 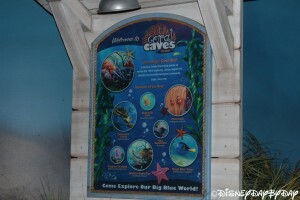 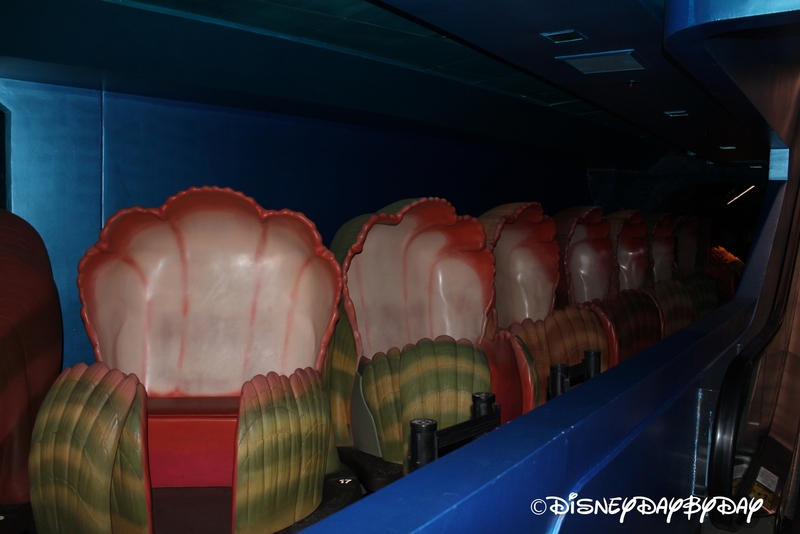 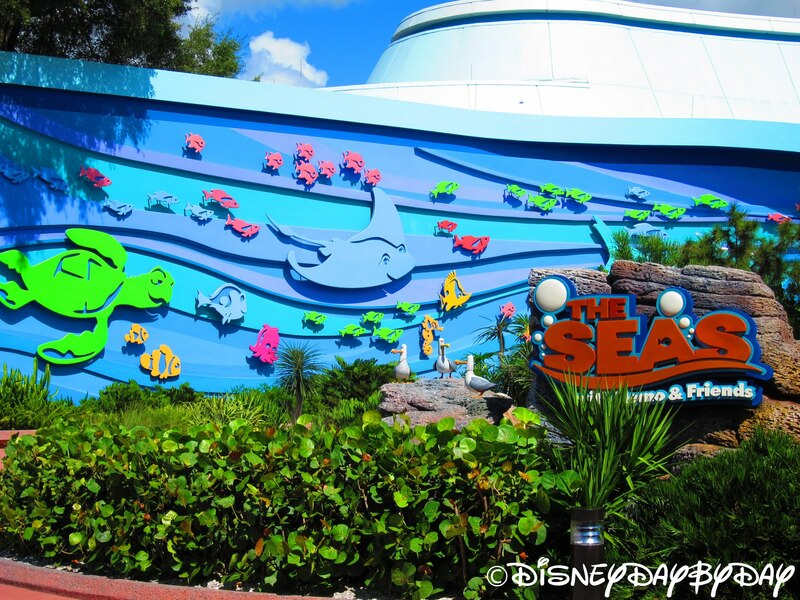 Hop aboard your own clam shell and help Marlin and Dory find Nemo…again! 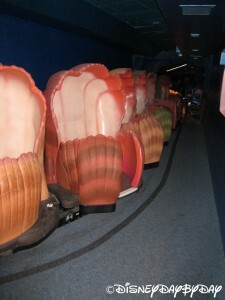 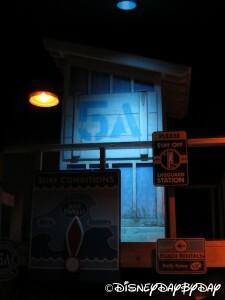 In this slow and gentle ride combining computer animation screens and animatronics, you’ll travel through jellyfish, scary sharks and even ride the current with Crush! Even better…you’ve guessed it…this cute ride geared toward children rarely has a line. 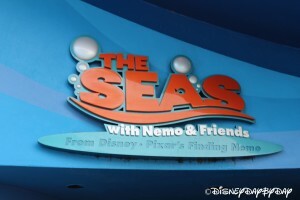 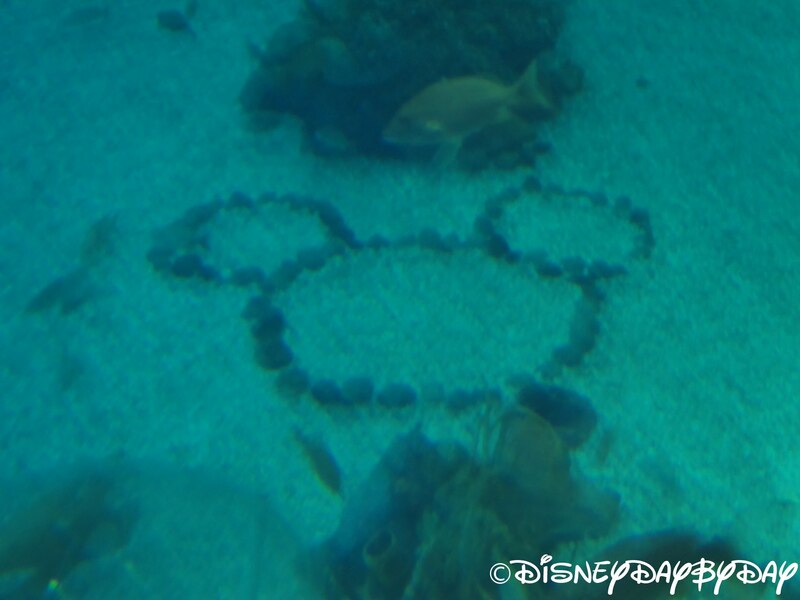 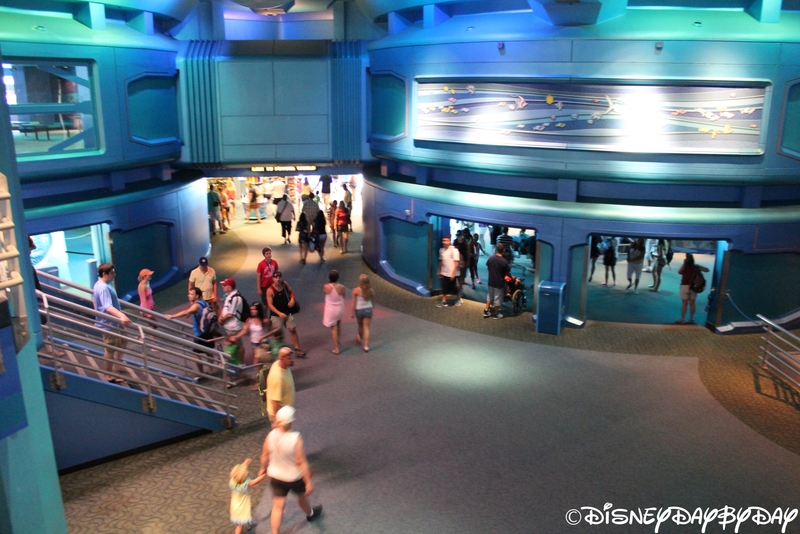 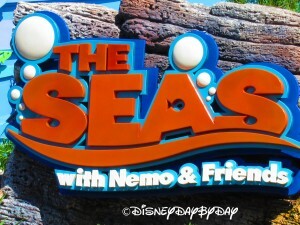 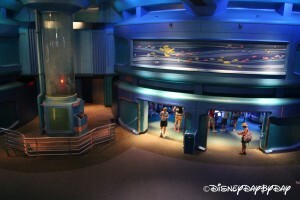 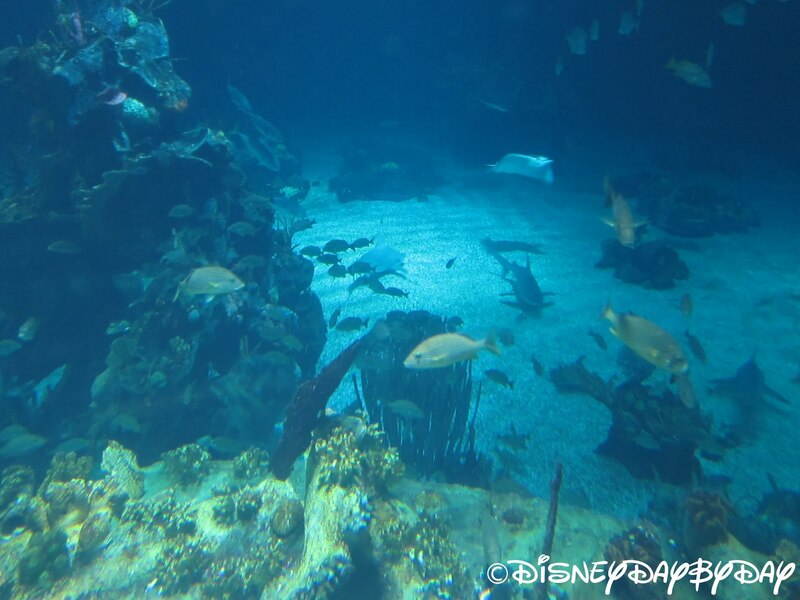 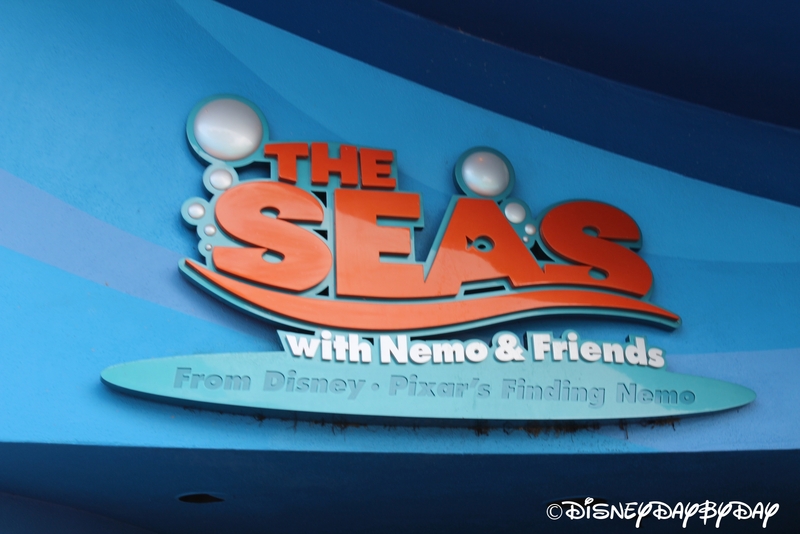 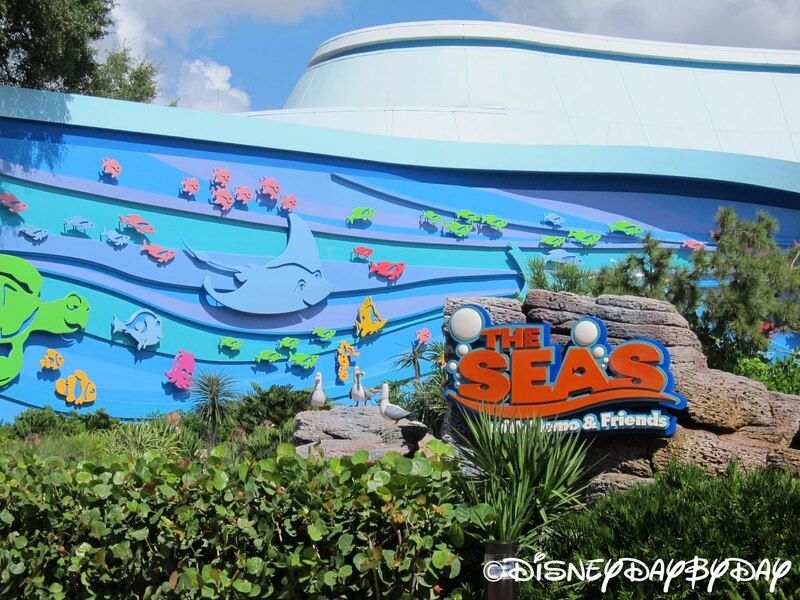 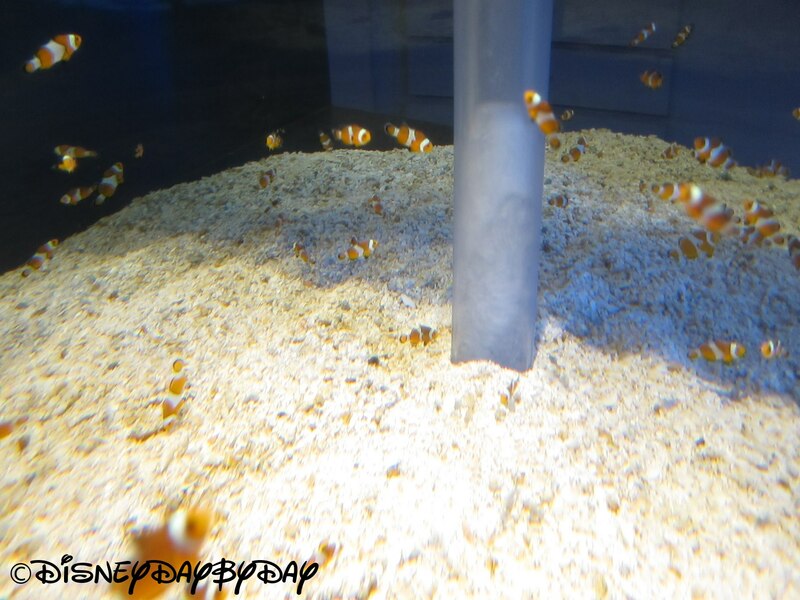 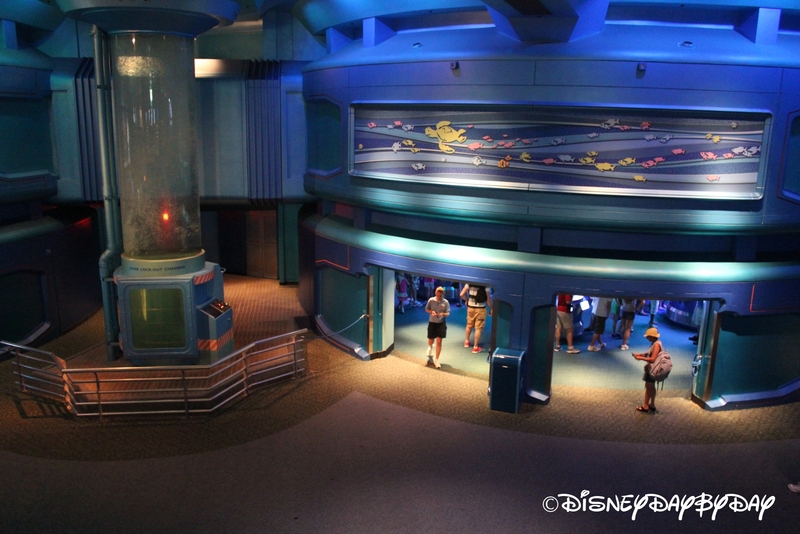 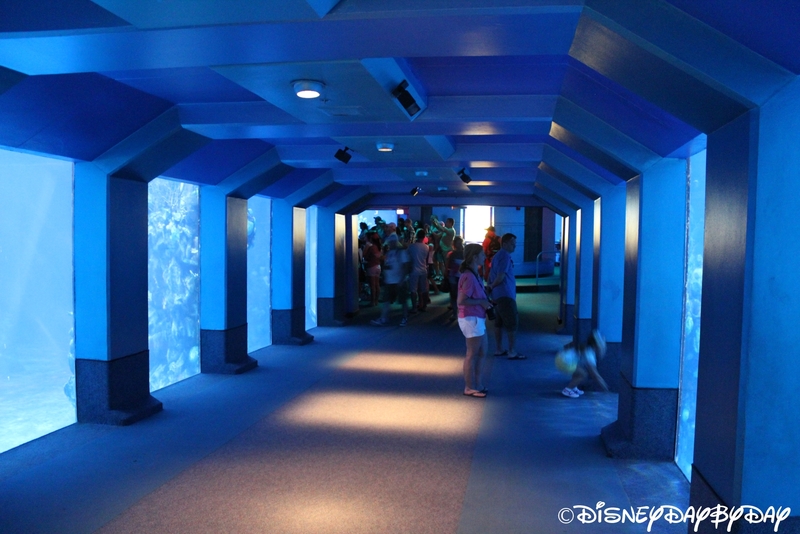 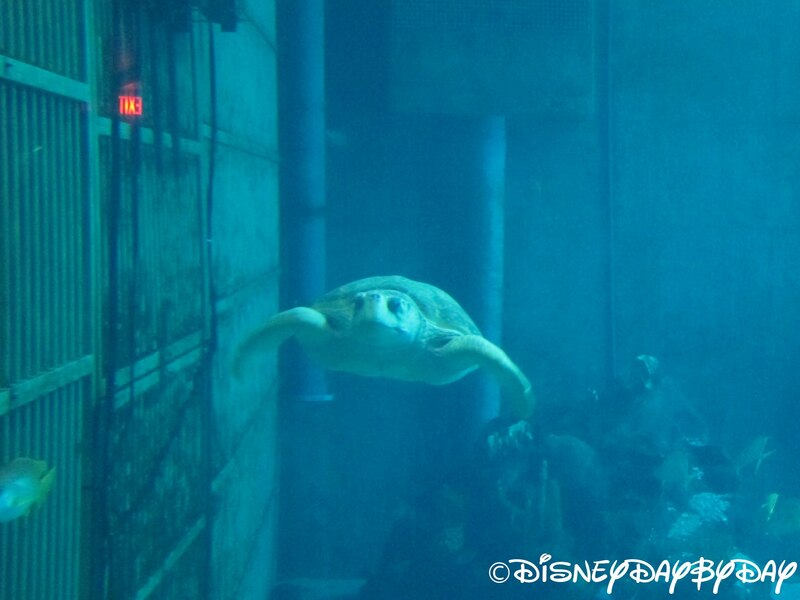 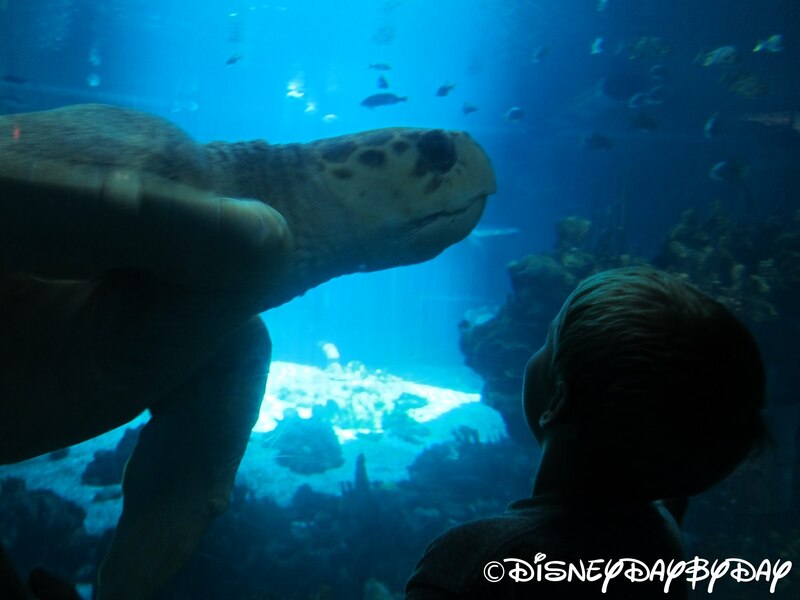 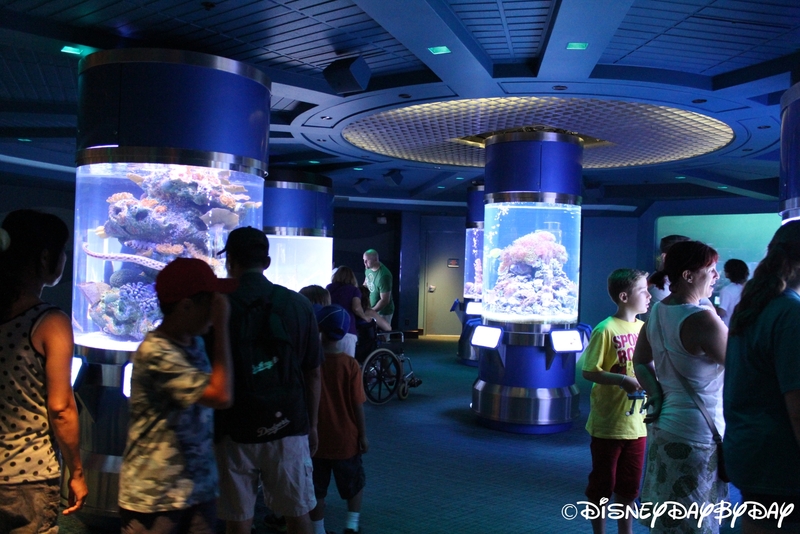 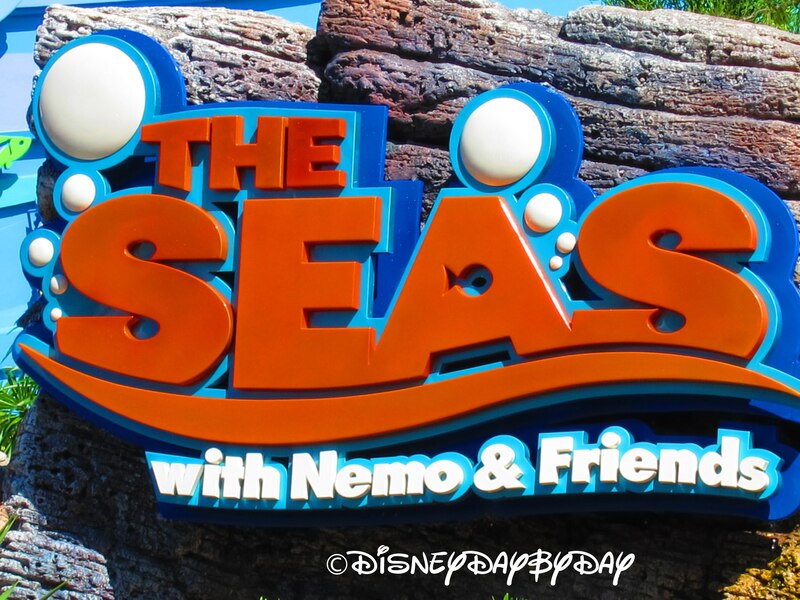 Tip: After your Nemo ride, make sure to factor in at least ten minutes, if not more, to explore The Seas with Nemo and Friends Pavilion! 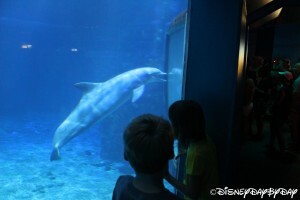 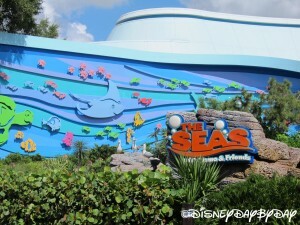 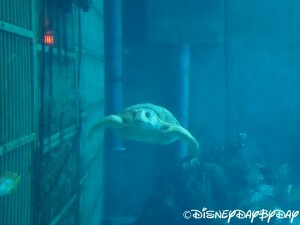 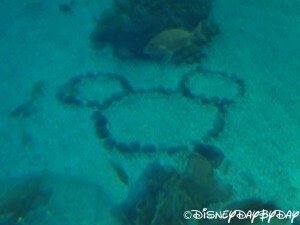 This is a real aquarium where you can see Manatees, Dolphins and a variety of other ocean animals. 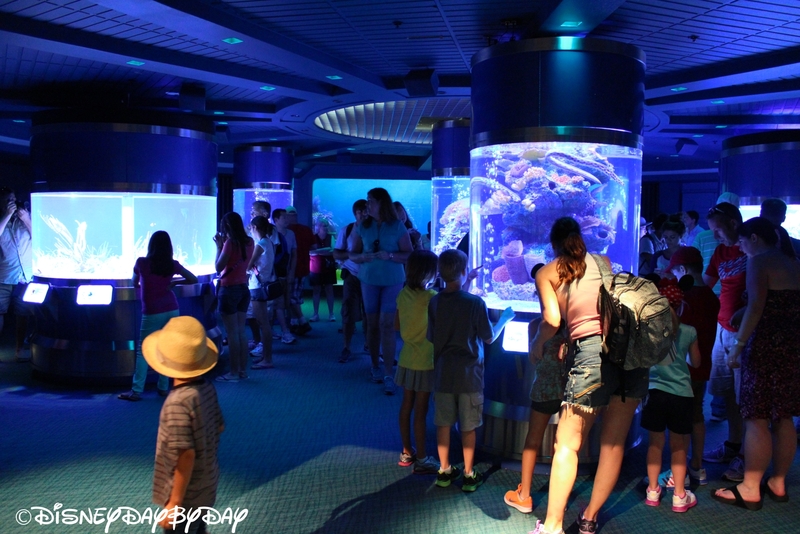 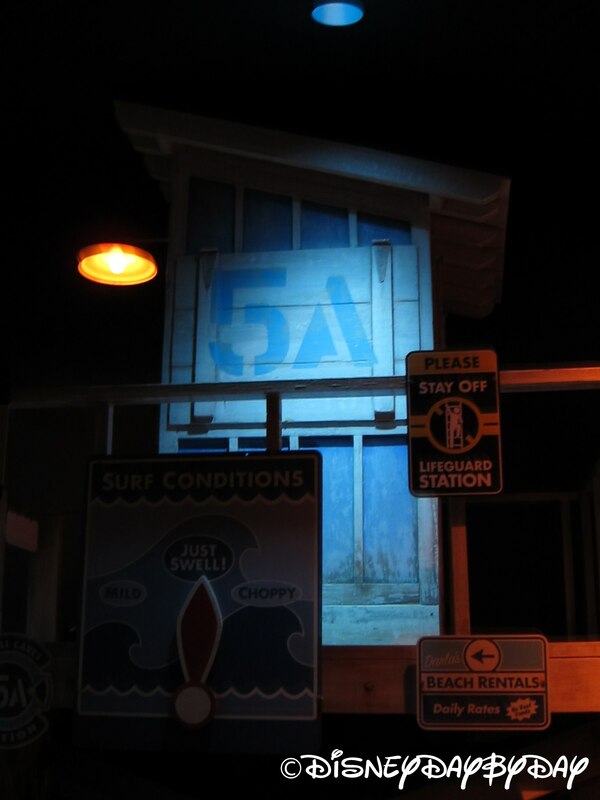 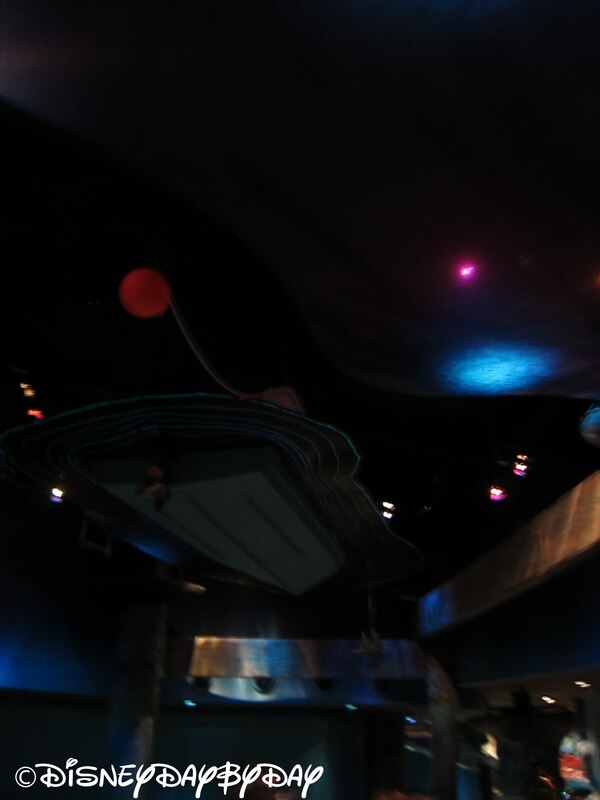 Mom’s worry note: it is a bit dark in the Nemo ride and the animatronic shark and angler-fish might frighten small kids, so keep little ones near. 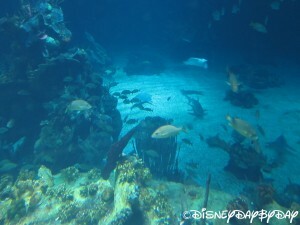 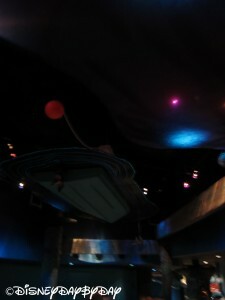 Short ride with lots to explore in the aquarium at the end. The starfish at the end of the ride still cracks me up.